On June 24, 1981, the Virgin Mary reportedly appeared to a group of children near Medjugorje, then a small village in communist Yugoslavia. Now, exactly 36 years later—on June 24, 2017—an award-winning documentary investigating the claims. The children, now adults, claim that Mary continues to appear, in part to entrust them with secrets about the world’s future. The alleged miracles have drawn millions of people and propelled Medjugorje into one of the most visited pilgrimage sites in the world. 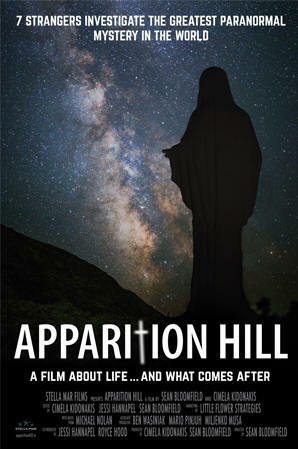 According to a report published on May 14, 2017, the Vatican commission investigating the phenomena concluded that the first seven apparitions, at the very least, were “supernatural.” On the other hand, some remain skeptical about Medjugorje. Special Features: 2 Hours of Bonus Videos, Collector's Booklet, Cast and Crew Updates and Behind the Scenes!